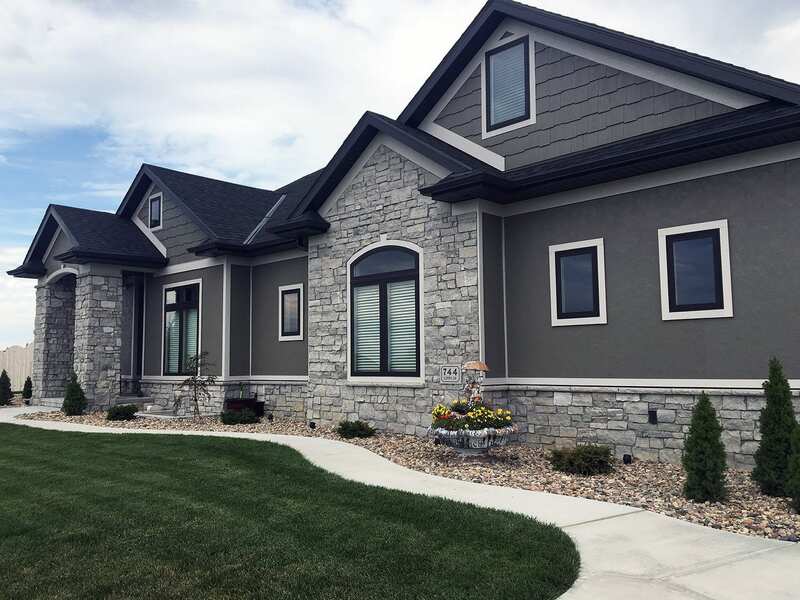 There are so many different building materials available, but perhaps the most popular, highly regarded, and widely used is natural stone. Natural stone can be used in a variety of applications with natural stone outdoor fireplaces among the most common uses. If you are looking to add value to your home and really step up your outdoor living area, you should seriously consider investing in natural stone outdoor fireplaces. 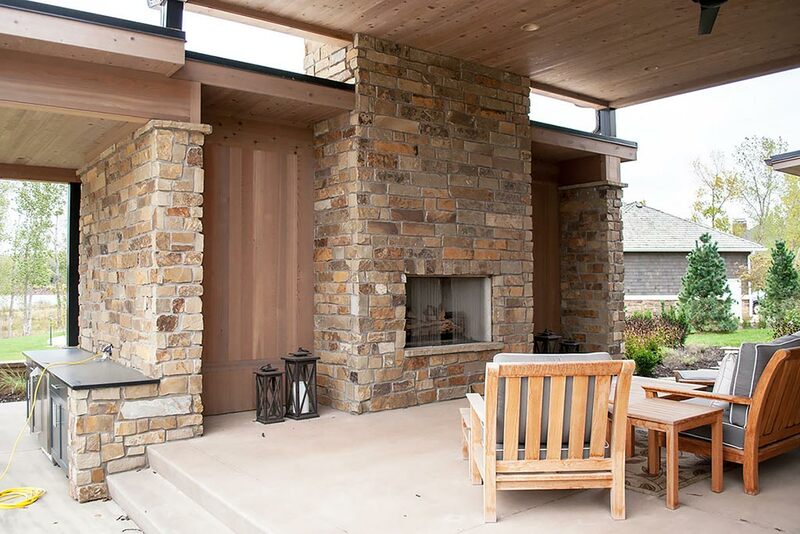 Here’s a look at some of the benefits of natural stone outdoor fireplaces. Imagine being able to sit back and relax in your backyard with your friends and family long after the sun sets or even on chilly days? 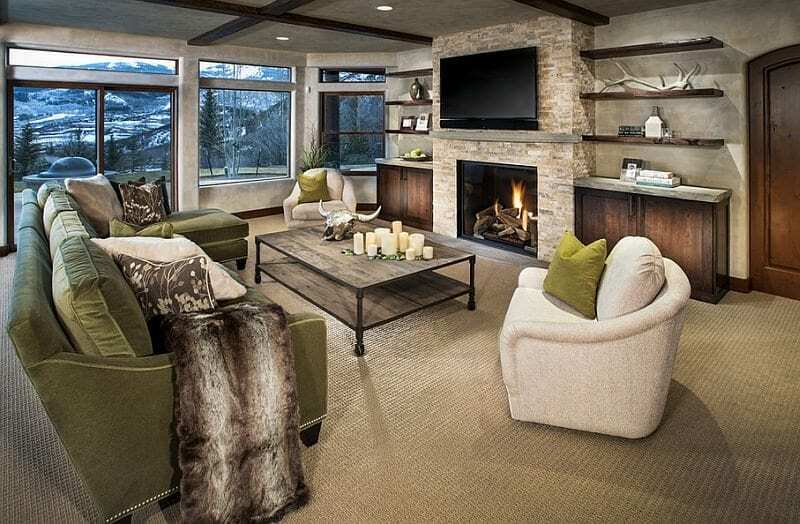 With a natural stone fireplace, you will create a charming, cozy, and welcoming space where you and your loved ones can sit and enjoy the outdoors – no matter what the temperature is! Outdoor fireplaces can be constructed of various types of materials. If you want your fireplace to last a long time, there’s no better material than natural stone. It’s extremely durable and can withstand the elements, including rain, snow, sleet, high sun, and the harshest temperature. An outdoor fireplace constructed of natural stone will look amazing for years to come. Are you thinking about selling your home? If so, then installing a natural stone fireplace can certainly help to up the value of your property so that you can get top dollar. Today’s house hunters love outdoor living spaces. They allow them to take full advantage of their property, and an outdoor fireplace made of natural stone creates an instant living space. It serves as the focal point for a backyard. It’s a wonderful place to entertain, to relax, or to even prepare meals on! Yes! You can totally use an outdoor stone fireplace for cooking! Install grates over the fire and you can use it to cook up your favorite meals or treats, like s’mores or a pot of baked beans! It’s an unexpected and fun way to cook and it will yield delicious results! Whether you are looking to increase the value of your home or you just want to get more enjoyment out of your property, you can’t go wrong with a natural stone outdoor fireplace! It’s charming, it’s durable, it’s versatile: it will be the centerpiece of your yard! 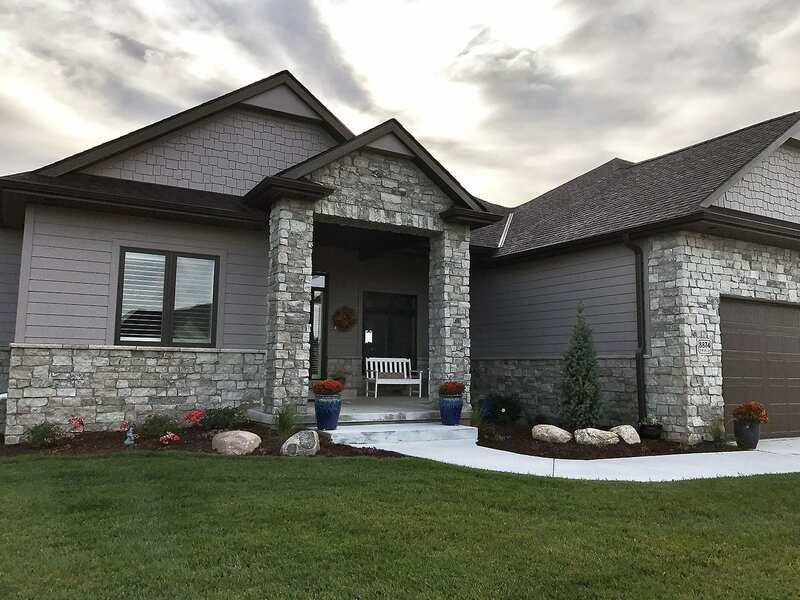 Table Rock Stone Company was born out of a desire to meet the demands of a discerning eye in today’s stone marketplace. Our customers have come to expect luxurious appeal and timeless quality while being fully sustainable and environmentally responsible. We have a passion for our product and it shows in our attention to detail. If you have any questions about natural stone or would like to find a natural stone supplier near you, contact us by clicking HERE.